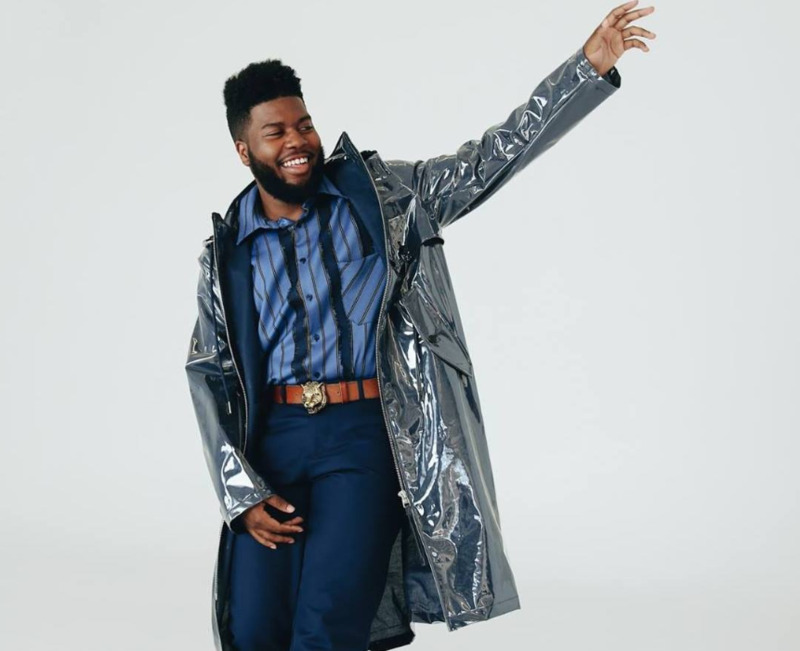 Khalid has added a second London date to his Free Spirit Tour. The Texan singer, who recently released an album of the same name, will now double up at the O2 Arena on September 18, the day following his previously announced show at the venue. Other stops on the trek include arenas in Glasgow, Birmingham, Leeds, Dublin and Belfast. Tickets for all dates are on sale now. This year the Free Spirit Tour will also head to Europe, North America, Australia and New Zealand. Check below for further details. 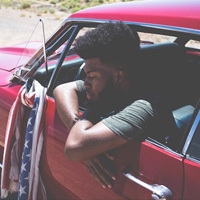 Click here to compare & buy Khalid Tickets at Stereoboard.com. Khalid will bring his 'Free Spirit' Tour to the UK and Ireland in September. Khalid tickets go on general sale at 10am today, priced from £35 plus fees.